I know what you're thinking... the best drink for Cinco is obviously a margarita. Nope! 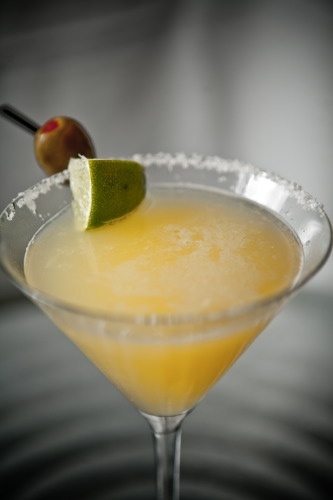 Although I always love a good strong margarita, the best drink is always the Mexican Martini! It's my absolute favorite alcoholic beverage & it's somewhat hard to find outside of Austin, but easy to make!